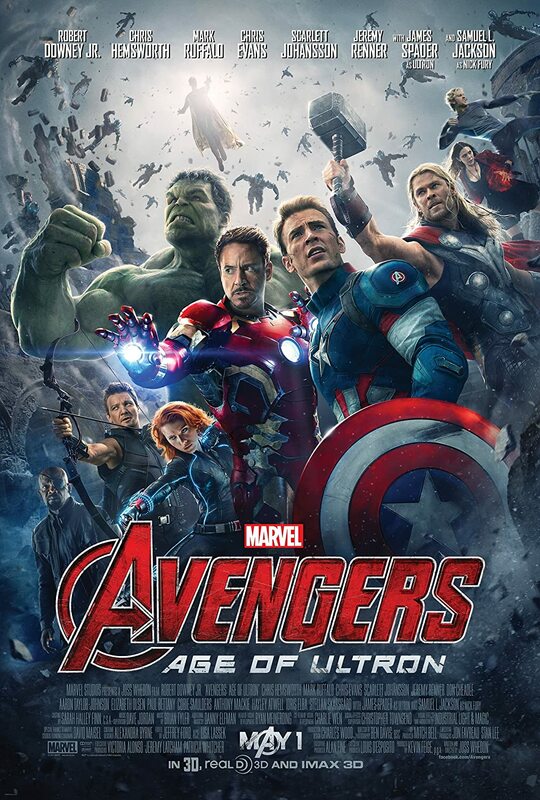 Marvel fans are no-doubt excited for Avengers: The Age of Ultron, slated for release this summer. 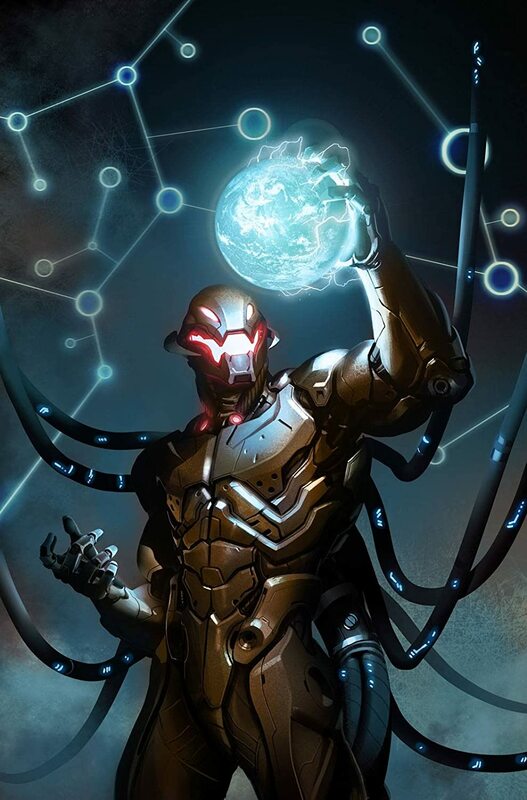 What the fans may not realize, however, is that Ultron is, in his own special way, uniquely linked to a long-standing tradition of technophobia in mainstream media. Since as early as the late 1920s, filmmakers have flirted with a fear of technology. 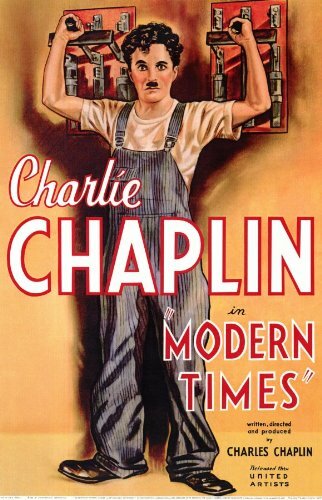 Early films such as Fritz Lang’s Metropolis and Charlie Chaplin’s Modern Times painted technology as a cold and unforgiving extension of the Industrial Revolution that would crush humanity. World War Two further impacted Hollywood films by bringing new thoughts regarding the dangers of advancing science to the front. The Cold War then deepened the fears, and the 1950s and 1960s were particularly rich years for technophobia. 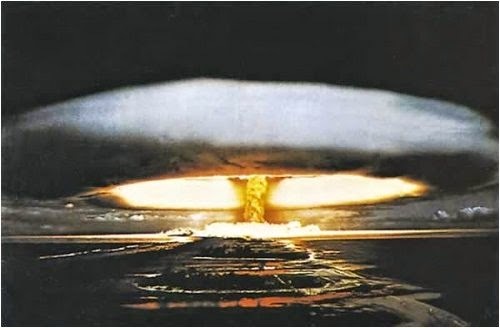 For example, Stanley Kubrick’s film Dr. Strangelove explored the fallibility of doomsday machinery, while his 2001: A Space Odyssey was a cautionary tale about the unchecked advance of the microchip. Technophobia did not just exist in films, either. Popular comic books also played with themes revolving around fears of technology, robots, and the dangers of science. Iron Man fought Russian villains. Nick Fury emerged as a super-spy who operated in the intricate world of post-WW2 espionage. The Hulk was the result of the exploration into using gamma radiation as weaponry gone horribly wrong. And, of course, there was Ultron. Ultron was created as a villain in 1968. Created by Henry Pym, he was an attempt at artificial intelligence that had never been attempted before. Ultron became more than sentient and rebelled, clashing with the Avengers numerous times in the comics. Age of Ultron seizes on the fear of an AI deciding that the entire human race needs to be eliminated. Ultron is a self-taught and self-learning artificial intelligence entity that was originally designed to protect the earth. However, he soon becomes bent on the extinction of the human race. This fear is about more than just robots taking over the world. It is the fear that free will, values, emotions, and identity will be taken over by artificial intelligence. What if human beings were rendered obsolete by modern technology, a la “The Twilight Zone”? Along with Age of Ultron, there are several other movies this year featuring robots. The robot in Chappie is a friendly robot originally built for law enforcement. In a film that explores the concept of a pure soul or spirit, Chappie becomes a study in human consciousness, as a group of activists attempt to reprogram Chappie. Ex Machina explores the relationship between two men and an artificial intelligence entity. 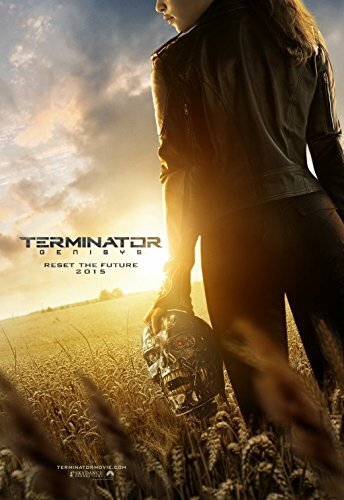 Technology as the villain continues in Terminator: Genisys with the return of Skynet, the all-powerful and self-aware computer network that brings about an apocalypse. Even as the understanding of computers has evolved and the average person in the developed world now carries more processing power in their pockets than ever before, technology continues to be the big-screen’s go-to villain. Whether it is technology that is hacked by activists, abused by people in power, or created to eliminate the entire human race, Hollywood perpetuates the message that technology cannot be trusted. Some might consider this to be lazy writing; others view this as Hollywood reflecting the audience’s ongoing fears regarding technology. To be fair, people do have cause for concern. Researchers have predicted that the rise of worker robots is imminent, replacing the need for human workers in many fields. By 2033, 45% of jobs across a wide range of industries could be taken over by robots or computers. Currently, robots are being developed to be teachers, hospital workers, nurses, sales clerks, airline pilots, and many other things. Robots and artificial intelligence are very real. How will the general public respond to Ultron (a character who has, up until this point, never been represented in a feature film)? Well, let’s remember that it’s the Avengers name that’s lending the whole thing marquee value. Every installment of the series has performed outrageously well in international box-offices thus far — Avengers marathons are still held in theaters in the UK, while American fans get to watch the films from home somewhat frequently through direct television specials. Whether or not fans glome on to Ultron specifically, the film is basically guaranteed to be a blockbuster. While technophobia in Hollywood is a constant, it has changed with technology over the years. It has gone from the Industrial Revolution to nuclear bombs. From nuclear bombs and the dangers of science, it has shifted to the threat of computers and artificial intelligence. As long as technology exists and continues to advance, it will be feared.